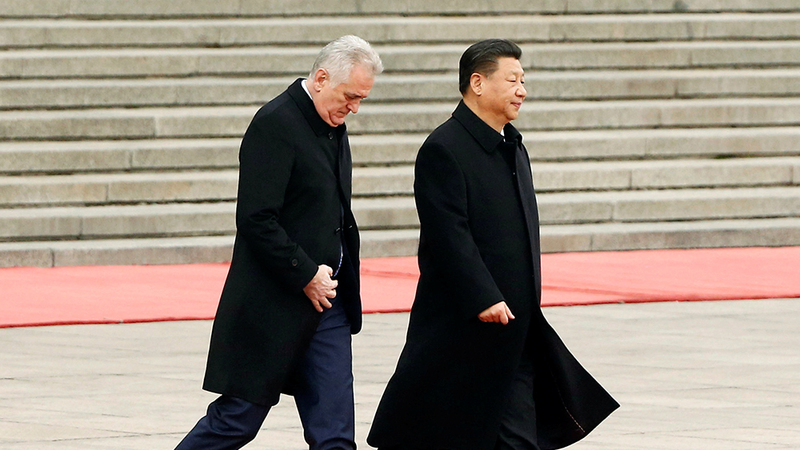 With its growing economic presence China is expanding its political influence in the Balkans, accelerating the region’s already worrisome democratic decline. 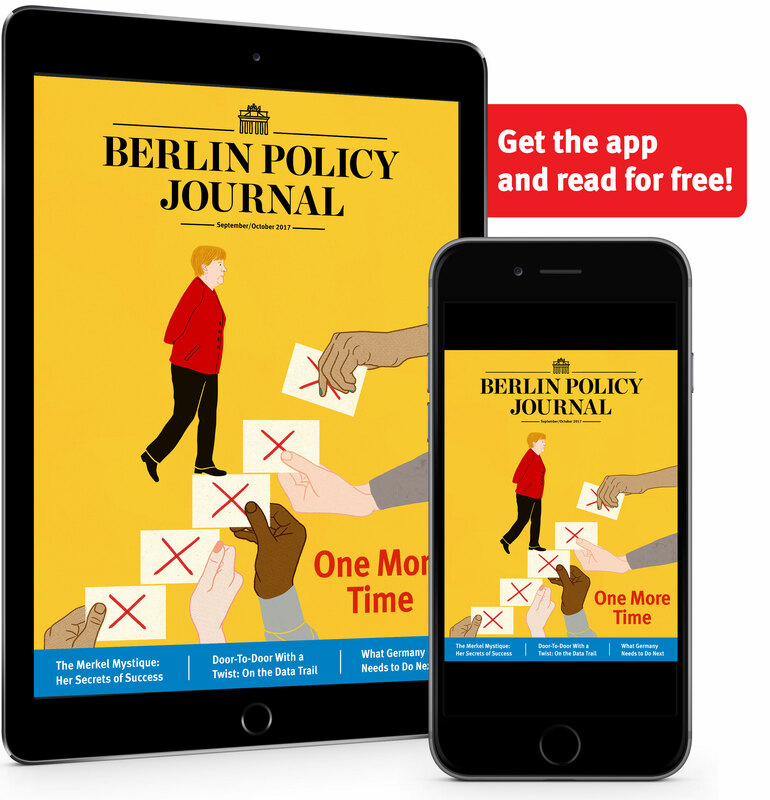 Nearly two decades since the end of the Yugoslav Wars, the Western Balkan’s states and peoples remain trapped in “Europe’s waiting room,” meandering endlessly through the morass of EU accession requirements on the path toward Brussels. Acceptance into the most prosperous economic union in history is at the end of this rainbow but in the meantime, by all available measures, the quality of governance and democratic administration in the region is in free fall—and that includes the region’s EU member states Slovenia and Croatia, those who have supposedly already found their pot of gold. Worse still, the specter of violence is returning to the Balkans. Since the beginning of this year, the region has been shaken by the assassination of a leading Serb opposition figure in Kosovo, evidence of Russian-funded paramilitaries in Bosnia and Herzegovina and the re-arming of a recalcitrant nationalist regime in the country’s ethnically Serb dominated east, and an apparent anti-NATO suicide bombing in Montenegro, the alliance’s newest member. Countries like Russia and Turkey, which trace long (and long imagined) ties to the region, are clearly at the tip of the spear. At a time when the liberal international order has heavily come under pressure, these regimes are aiming to reshape the Balkans, and they are finding receptive audiences among local governments. But the relationships they nurture in the region are of a decidedly sectarian nature, with Moscow as the chief international patron of the Balkans’ Serb nationalist establishment, and Ankara as the supposed protector of the region’s predominantly Muslim communities, namely, the Bosniaks and the Albanians. Thus, the grand, transformative aspirations of the liberal-democratic international community have been supplanted by the provincial posturing of the world’s new “authoritarian international.” And one authoritarian regime, with growing interest in the region, has shown a capacity to truly bring all actors to the table in the Balkans: China. Beijing’s activities have the appearance of pure economic self-interest. Beijing’s flagship venture in the region is the so-called “16+1” framework, the political forum of the country’s attempt to expand its “One Belt, One Road” infrastructure network into Eastern and Southeastern Europe. Pragmatism certainly seems like the defining characteristic of the country’s approach to the region: If you’re willing to do business with Beijing, Beijing is willing to work with you, regardless of your political conditions or persuasions. To educate local communities about China and its interests, Beijing has begun opening chapters of its famed Confucius Institutes throughout the region. Bosnia and Herzegovina, with a population of less than four million, already hosts two of these centers. Belgrade, meanwhile, is to host a sprawling, 32,000 square meter Chinese cultural center commemorating Sino-Serbian ties. And in tiny Montenegro, China is constructing a nearly 200 kilometer-long highway from the Serbian border to the country’s main port at Bar. Clearly, the €6 billion or so China has invested in the Western Balkans in the past decade is a much needed cash injection into a region that is still struggling to recover from the 2008 financial crisis. Best of all, China’s money appears to come with few strings attached, at least as compared to the complex loan protocols of the IMF, the European Bank for Reconstruction and Development, and other similar Western financial institutions which have traditionally bankrolled the former Yugoslavia’s post-war recovery. And given the titanic scale of the project Beijing is undertaking—attempting to link transportation networks from China, through Central Asia, the Middle East, Eastern Europe, and out to North Sea—the Chinese approach would appear to be very much results-oriented. To hear advocates sell the idea, China is not in the business of “conditionality,” it is simply interested in business itself. 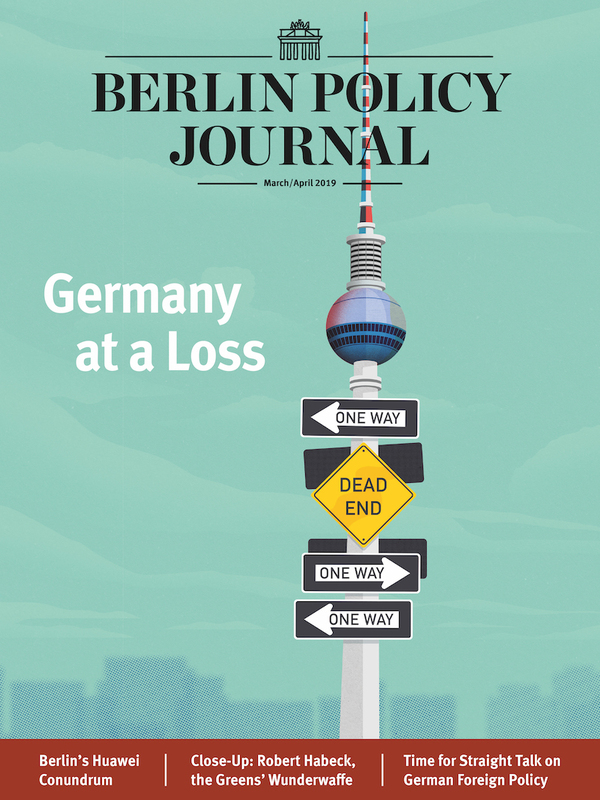 But China’s approach to its growing economic and foreign policy clout is hardly so benign, especially for a region like the Western Balkans whose domestic democratic institutions are already wobbly. China’s apparent pragmatism is, in practice, a means for both locking client countries into punishing dependency structures while simultaneously buttressing illiberal and authoritarian elites and their already vast patronage networks, now newly awash with Chinese money. Take only the example of Montenegro’s Bar-Boljare highway currently being constructed by Chinese contractors. Its cost is set to push the [Podgorica] government’s debt burden to close to 80 percent of GDP by 2018, according to IMF figures. In the event of catastrophic cost overruns—a distinct possibility in what is essentially a one-man mafia state—the Montenegrin economy would be at the whims of the Chinese regime, a sordid fate as Sri Lanka has recently discovered. Nor is it the case that Beijing asks for nothing in return at the political level either. In the wake of the 2016 South China Sea arbitration, Montenegro explicitly rejected the ruling, and Serbia feigned neutrality on the issue. One might say that such small states cannot be expected to insist on Chinese compliance on any matter, but that is precisely the issue. Through its growing economic influence in Eastern Europe as a whole, China is seeking to indirectly institutionalize a pro-China lobby, thus securing much-needed international legitimation and support for its increasingly aggressive posture in East Asia in particular. It is difficult to untangle Beijing’s activities in the Balkans from its ascendancy in the political dynamics of Europe as a whole. And it is that fact that will make it difficult for Brussels, or any of the EU capitals, to form any coherent policy to check China’s growing pull in the continent’s Southeast. After all, this is the same EU that has watched the region’s political situation deteriorate to authoritarian retrenchment—and that was before the Russians, Turks, and Chinese began earnestly challenging Brussels’ commitments to being the “only game in town” in the Western Balkans.